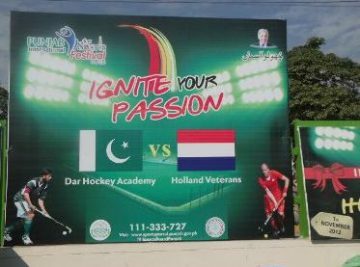 Dar Hockey Academy (DHA) was established in 2006 with the aim to groom players for Pakistan’s national teams. 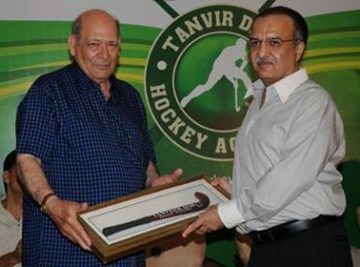 In late 2006, the 1984 Olympic gold medalist and scion of Pakistan’s most glorious hockey family, Tauqeer Dar, on the suggestion of his father the late Munir Dar (Olympic gold medalist, 1960), initiated a great venture in the name of his late uncle Tanvir Dar (Olympic gold medalist, 1968, and World Cup winner, 1971) to nurture talent at the grassroots level. The academy with the motto ‘Come, learn and play for Pakistan’. Anyone interested in playing hockey is welcome. 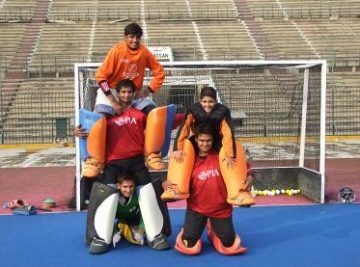 The academy provides the boys with a hockey stick and playing shoes, after which the learning starts and a boy may even go on to play for Pakistan, depending upon his skill and dedication of course. 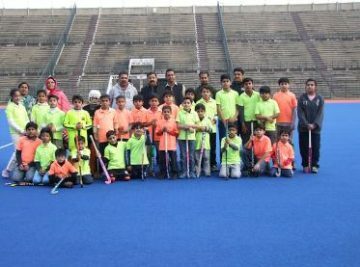 Though the academy is in Lahore, talented boys desirous of making a career in hockey from outside the city are spotted by the academy scouts, and helped to get admissions in schools in Lahore. 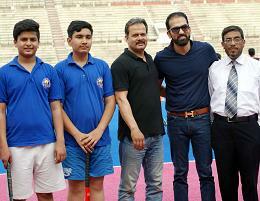 These include players not only from far-flung areas of the Punjab such as D.G. Khan, Pir Mahal, Gojra, Mailsi, etc., but also boys from other provinces — there are lads from Bannu and Swabi in Khyber Pakhtunkhwa and Sindh’s Hyderabad. All expenses of education, boarding and lodging are borne by the academy. The academy doesn’t even charge a rupee from any player. The training is imparted by a team of coaches presently led by the 1994 World Cup winner Danish Kaleem. Competition is provided at home, as the boys play for their school teams. The Model High School, Model Town team, made up entirely of Dar Hockey Academy boys, won the Jaffer Memorial Tournament, the oldest and the most prestigious school event of the Punjab, three times in the last four years. 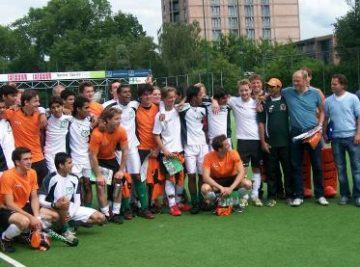 Nobel Hockey Club Lahore, consisting entirely of academy boys figures in the local and out-station club tournaments and has won a number of laurels. Nobel Club is the reigning champion of Lahore district club championships. The academy’s boys are picked up by the departmental, city and provincial sides for national senior and age-group championships. 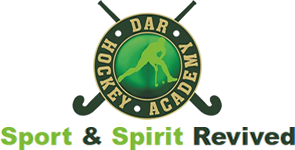 All of the four semi-finalists in the last two national junior championships had boys from the Dar Hockey Academy.